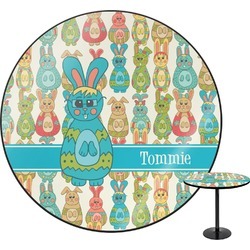 This Easter bunnies design is simply FUN. 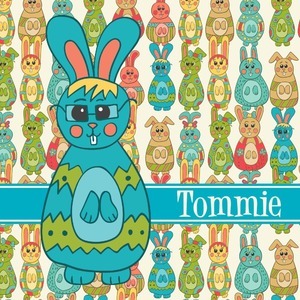 Our pattern is made from 7 fun Easter bunnies; each bunny started with an egg shape - but then got his / her own personality. Some are nice and round, while others are tall and slim. Put it all together and you got a set of fun Easter bunnies.